Life is full of stresses and strains. We all deserve time to unwind, relax and escape from the challenges life throws our way. I am fully trained Raynor Massage therapist, which is a unique massage blend of different types of massage including Deep Tissue, Chinese, Hawaiian, Swedish, Ayurvedic , Shiatsu and Reflexology. Raynor Massage focuses on releasing tension in the body and takes into account emotional tension that has manifested as aches, pains and injuries. 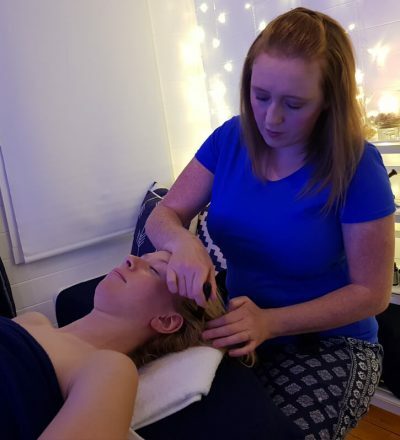 Sometimes the massage can be a little uncomfortable when we release the tension, but the long term benefits are incredible and potentially life-changing. I work in a very personal and tailored style and I honestly truly care about each one of my clients physical and emotional well-being. Although each session is tailored, I do have a menu of treatments for you to choose from. Please note I currently only work with women. 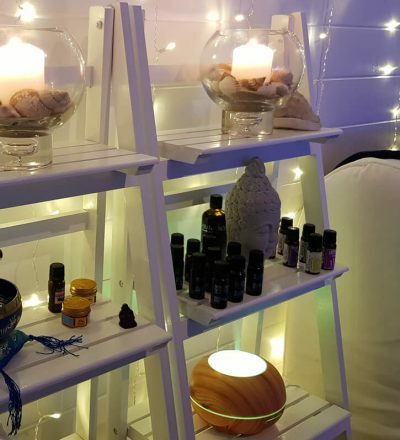 My massage treatments are held in a dedicated, air conditioned, garden studio. 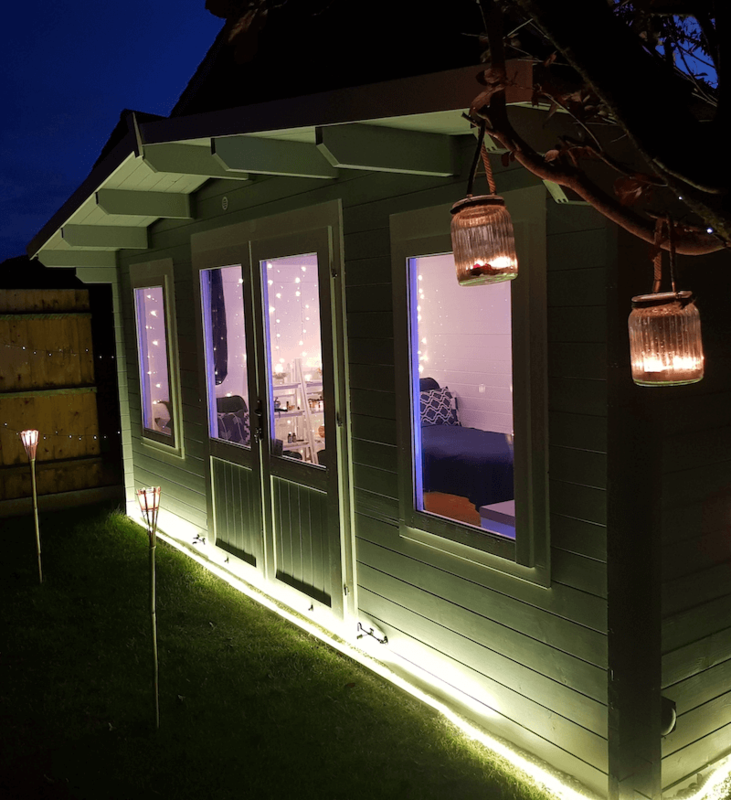 This wonderful extension to our own home allows for a private, relaxing and safe space for you to unwind. Stepping away from the outside world, this beautiful cosy space is perfect for us to spend time on you. Inducing a mediative and healing state of being, this massage can be performed whilst you are laying down or sitting. Designed to heal injury, release tension and find the root cause of the problem. Relax, heal, and centered. You will leave this treatment feeling like you are walking on a cloud. This extremely effective for relieving emotional stress and trauma. Designed to balance the body and mind and leave you feeling fully relaxed and stress free. 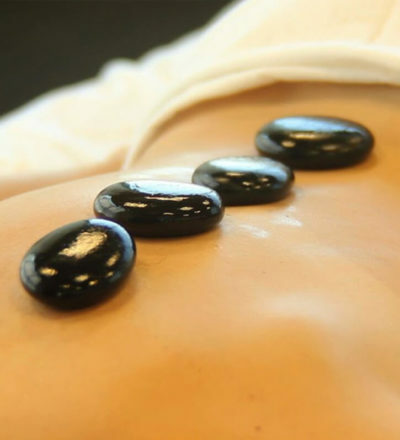 This treatment can be done whilst laying down, recommended for the silent massage treatment.